Antiquarium: Split CD with the Russians Astrarium!! Antiquus Scriptum: Split CD com os russos Astarium!! 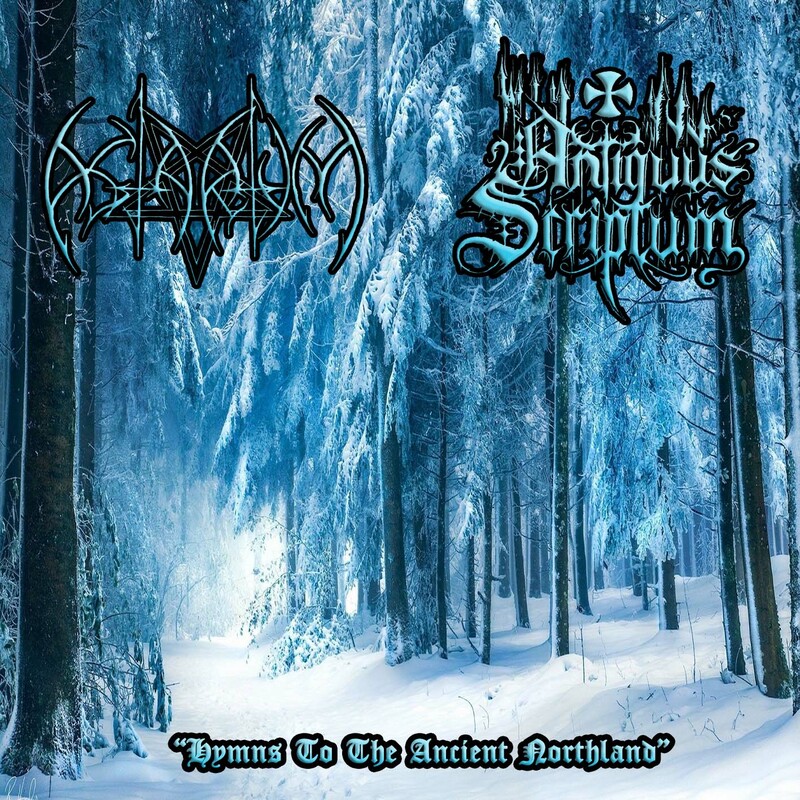 Antiquus Scriptum: Split CD with the Russians Astrarium! !